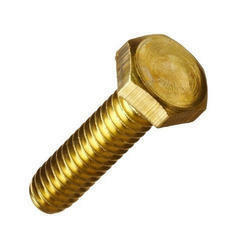 Prominent & Leading Manufacturer from Coimbatore, we offer brass hex bolts, brass wing nuts, brass plain washers, brass hex nuts, brass square nut and brass anchor bolts. 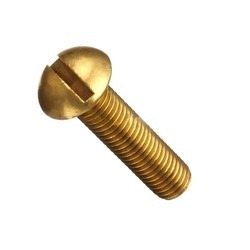 We are the trustworthy firm of quality approved range of Brass Hex Bolts. It is available in both casting & wire quality and can be manufactured as per the clients' requirements. 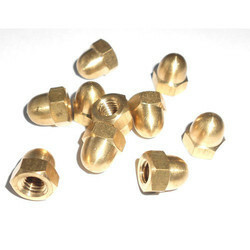 We are known as the reputed organization in this field of operation, engaged in offering a wide array of excellent quality Brass Wing Nuts. 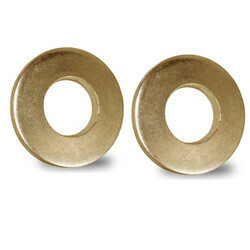 To serve our clients requirement, we are engrossed in offering optimum quality Brass Plain Washers. 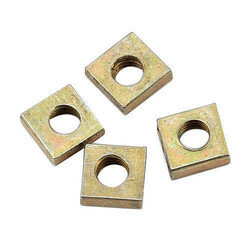 As the name suggests, our range of Brass Square Nut has a characteristic square shape and is available in different sizes. It is made using various type of raw material to meet varied client requirements. Our infrastructural capabilities allow us to manufacture these products in bulk up 20mm and supply them at market leading prices. Brass Anchor Bolts are made using high quality brass and are appreciated for corrosion resistance and longer working life. These are available in standard shapes in various sizes (MM & Inches) that can be altered as per the customized needs of the clients. Our range is used in various applications and is in great demand among the clients due to its high utility. Our range of Brass Round Head Bolts is designed at our state of the art manufacturing unit under the supervision of our team. These bolts are dimensionally accurate and can be custom designed in all sizes in mm & Inches as per the clients' requirements. Our range is reasonably priced and is delivered to the clients within promised time. 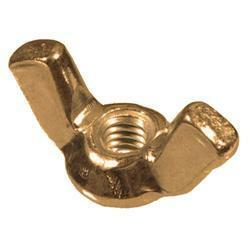 We manufacture precision engineered range of Brass Dome Nuts using standard brass and other metals. 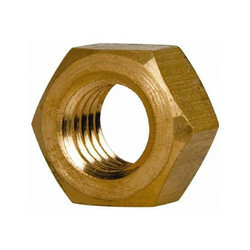 These nuts are engineered to suit the requirements of various industries and are thoroughly tested before being delivered to the clients. We are capable of custom designing our range in any type of MM & Inches or as per the customized needs of our clients. 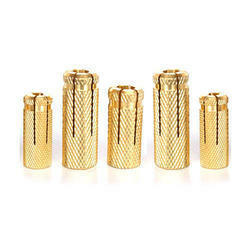 Looking for Brass Fasteners ?